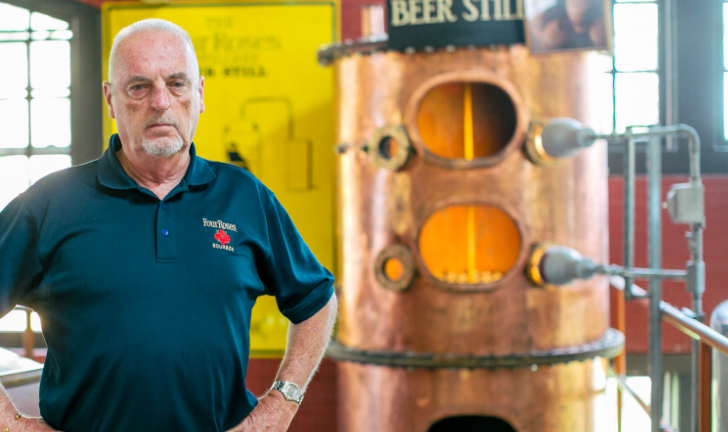 Jim Rutledge, the former Master Distiller at Four Roses Distillery just announced his intentions of starting his own distillery. Rutledge will soon launch a 30-day crowd funding campaign for the J. W. Rutledge Distillery that he is starting with his trusted friends Stephen Camisa and Jon Mowry. 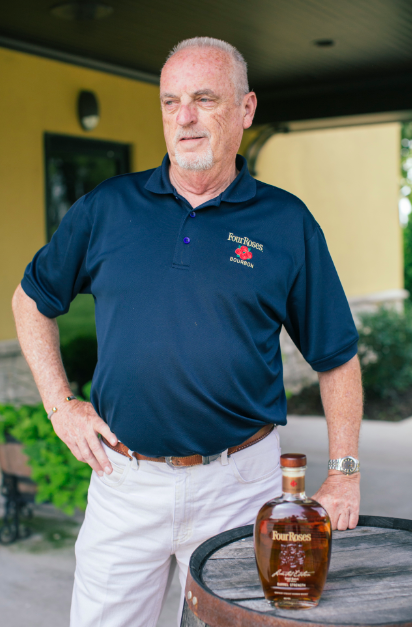 But Rutledge, with his 49 years of distilling experience at Seagram’s and Four Roses is the star of this team. In a press release Rutledge states, “I realize it is time for me to get back to work!” referring to his reversal of the retirement announcement he made eight months ago in September of 2015. The press release goes on to disclose that the Bourbon Hall of Famer plans on producing both a rye and wheat based Bourbon as well as a straight rye whiskey. Rutledge has always voiced his displeasure of flavored or finished whiskies that were once Bourbon. He feels those products dovetail on the good-will that the Bourbon industry has established, although they are not technically Bourbon. He believes some of that good-will was built by following the strict guidelines in order for a whiskey to be called Bourbon, like having to use a brand new barrel when aging and if those products don’t follow those guidelines, then they shouldn’t be in the same category. Regardless of his opinions on the flavored whiskey category, this is huge news for Bourbon fans. The crowd founding link can be found at the J. W. Rutledge Distillery website starting on May 4th.